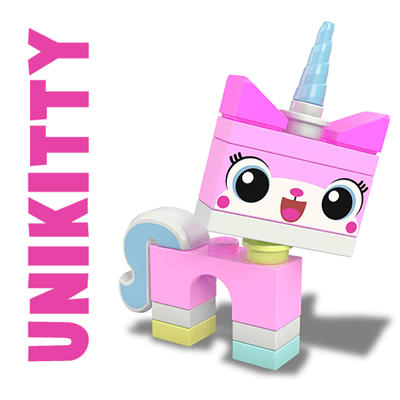 Unikitty is a lego brick build character that is in The Lego Movie of this year (2014). She is a unicorn kitty cat and is adorably pink with a unicorn horn on the top of her head. 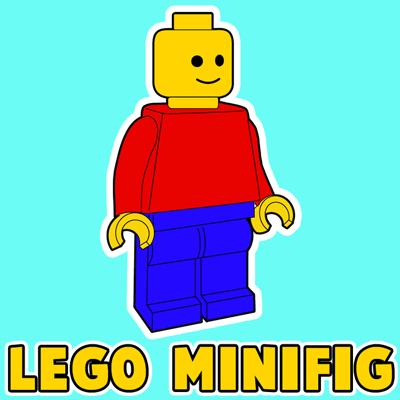 I will show you how to draw Unikitty with the following step by step drawing tutorial. I hope that you have fun!